Saxophonist is a surprise for the bride. Should know classic r&b music. Find and compare Saxophone Players on GigSalad by selecting your event location above. A Sax Player can be the perfect choice for events, and on GigSalad it's free to get quotes from Saxophonists near you. 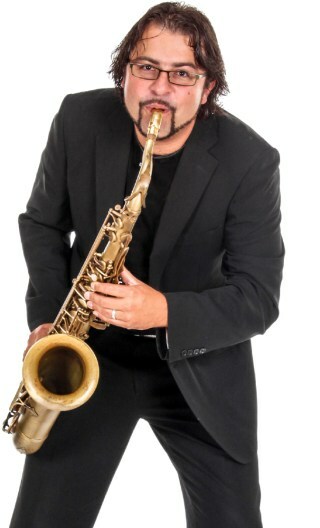 Search for Saxophone Players in Las Vegas, Nevada above. Please note that these Saxophone Players may also travel to The Lakes, Whitney, Sloan, Nellis Afb, Blue Diamond, Boulder City, and Jean.